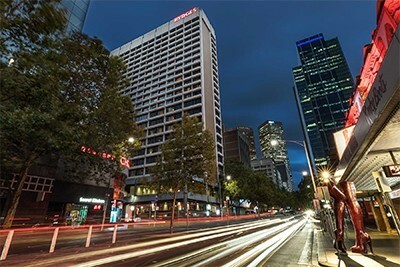 We can confirm the venue for this year’s conference will be Rydge’s Melbourne (CBD). A11y Camp 2018 will take place over two big days on 17 and 18 October. The first day will be given over to workshops, a choice of masterclasses focused on lifting your accessibility skill levels. Day 2 will consist of two tracks of presentations from some of the most skilled accessibility practitioners and communicators in Australia and from around the world. Don’t miss Australia’s premier conference on accessibility and inclusion.